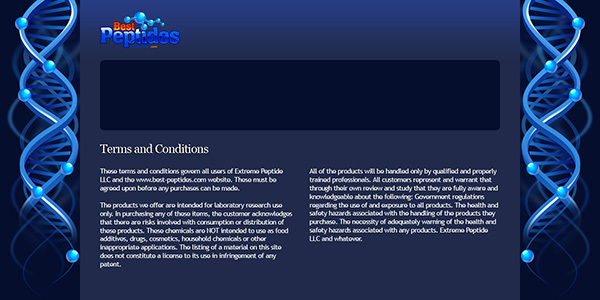 background design for Best Peptides website. As I always prefer, the mock up was created in PSD vector. The background graphics for DNA structure and protein chains are designed in vector and then combined together. I have also created the logo design for this website, please check logo design for a bigger preview.